The Trustees are accountable for the performance and success of all the GLT schools. 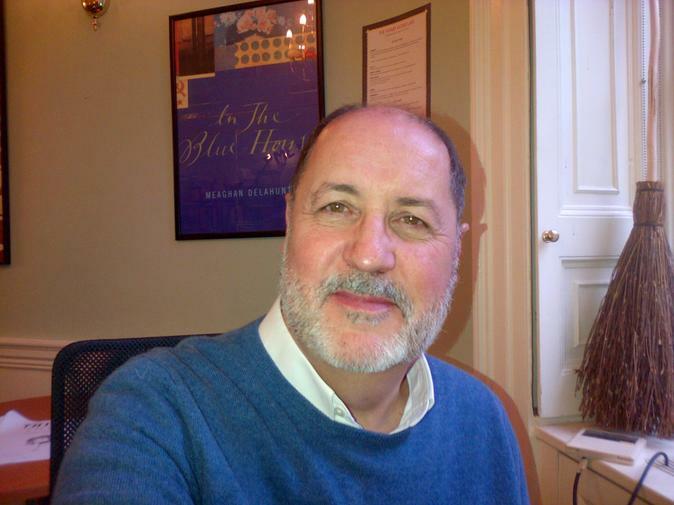 David has over 35 years experience in the UK book publishing industry. He was Group UK Sales Director of Bloomsbury Publishing PLC, part of the team that grew the company from a small independent literary publisher founded in 1986 to the multi-national it is today. He served as Executive Director on the PLC Board. He has worked with such diverse authors as Margaret Atwood , Sophie Dahl and Tom Kerridge and on all the Harry Potter titles from the very first publication of Harry Potter and the Philosoper’s Stone in 1997. He has lived in Little Kingshill for over 14 years, is married with three grown up children, one of whom attended Great Missenden CE Combined School . He has a keen interest in music, both live and recorded, and is often found in second hand record shops. Sarah is a criminal barrister practising in the courts of the Thames Valley. Previously she was a magistrate on the Buckinghamshire bench for over 14 years. She has also volunteered for the Citizens’ Advice Bureau in Aylesbury and the Communities Empowerment Network which assists children being excluded from mainstream schools. Until recently she was a Regional Judge for the interschool debating competition “Debating Matters”. Her previous work experience was in sales and marketing within the computer industry. Sarah lives in Swan Bottom with her family and enjoys playing tennis and messing about in boats. 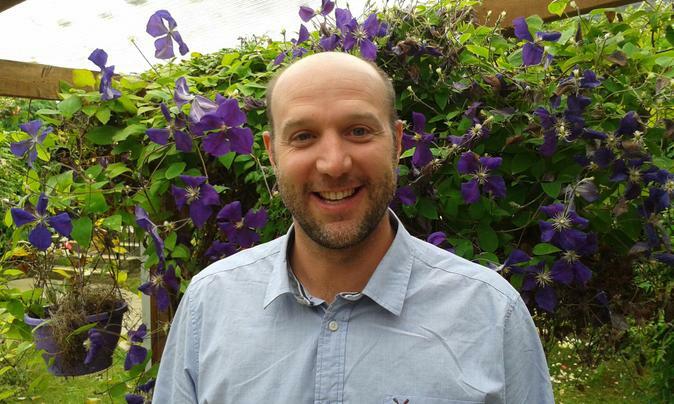 David is an experienced primary practitioner, currently Deputy Head at an IAPS Preparatory School in Buckinghamshire. David brings a background in corporate IT and education, with over 14 years of teaching in a primary setting. David lives in Wooburn Green with his partner and son. Away from MAT duties David is a sports enthusiast and enjoys playing golf and cricket in particular. David joined the Trustees in October 2017 and is a serving Governor at Wooburn Green Primary School. Linda has been in education for most of her working life but she started out in the oil industry in Houston, Texas as a micropaleontologist after completion of a Master’s degree. Linda has worked in education both at secondary and university level. For many years she worked at The Open University, initially in the Faculty of Science and later as part of a team working on curriculum design. 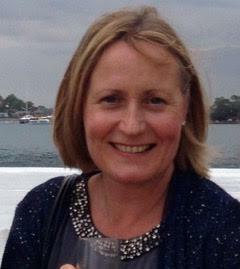 Linda has been a Governor at Great Kimble Church of England School for 4 years and is currently vice-chair of the Board. Linda has lived in the local area for over 15 years and has a pony, Harvey, who lives next door and helps keep her fit. Linda also enjoys gardening and helping to create beautiful interiors. 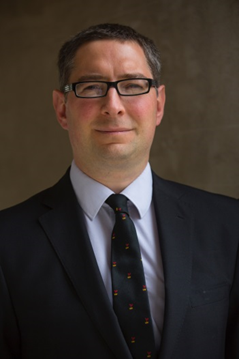 John Killigrew is the MAT Trustee for Finance. He focuses on the financial systems, controls and procedures of the Trust and the schools therein as well as monitoring the financial aspects of large projects and annual income/expenditure. John qualified as a chartered accountant with PricewaterhouseCoopers in 2000 and spent time in their UK (Norwich, London) and Canada (Toronto) offices providing Audit, Assurance and Transaction services to a client base across a number of industries including Education. He has worked in the Finance team at Amazon for the last seven years. John lives in the local area with his wife and two children and coaches children to play Football and Rugby in his spare time. Rose has been working in education for 35 years, both as a teacher and a senior leader, in state secondary schools. 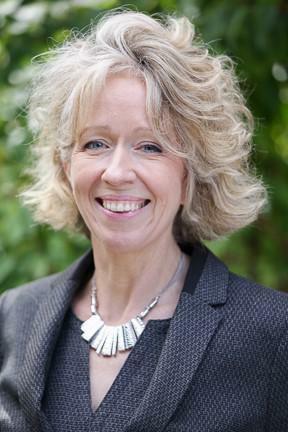 Since 1982, she has worked in many different educational settings: grammar, comprehensive and upper schools, a Pupil Referral Unit, a College of Further Education, with a Teaching Alliance and at Bucks County Council. Within these settings, Rose has been Head of English, Assistant Head, Teacher Trainer and Exclusions Officer. Through these varied posts, Rose has gained considerable insights into the challenges some young people experience in their educational careers and the ways teachers can work to help students stay on track in education. Richard is the MAT Trustee for Academies Performance. He focuses on the academic performance of all children in the Great Learners Trust. 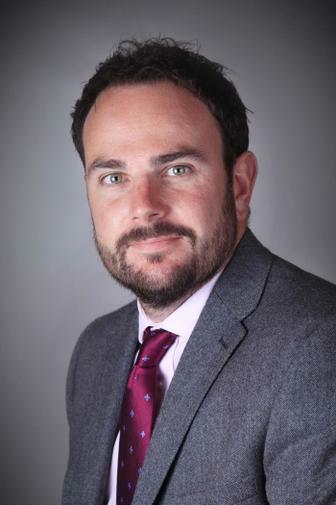 Richard works with the Executive Director and the schools' local governing boards to review the progress and achievement of pupils, and makes recommendations to the Board of Trustees for further improvements. Rozalyn has worked in education as a teacher and an adviser in London, Devon and Buckinghamshire. From 2003 to 2017 she was Headteacher of Great Missenden School. 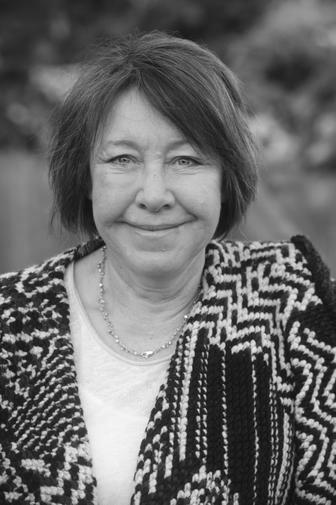 Great Missenden became a National Support School in 2016 and Rozalyn is a National Leader of Education. School-to-school collaborative work is at the heart of the Great Learners Trust, which is built on a strong and experienced team focused on high expectations, accelerated learning and outward-facing school improvement.